Background Having grown up in the satellite town of Meaux, east of Paris, Jean-François Richet made his feature debut in 1995 with the Cesar-nominated Inner City (Etat des lieux). He went on to write and direct Ma 6-T va crack-er, a tale of teenage gang warfare in a Parisian housing project, which drew comparisons to La Haine, and he also made All About Love (De l’amour), a suburban female revenge story starring Virginie Ledoyen. In 2005 Richet remade John Carpenter’s Assault on Precinct 13 in America. What’s he up to now? 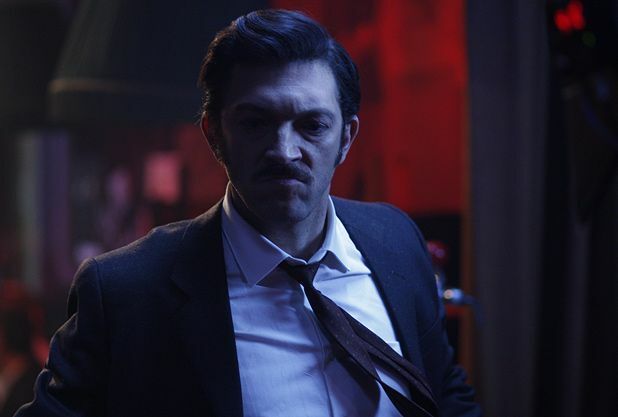 This fortnight the second part of Richet’s epic biopic of the notorious French criminal Jacques Mesrine (played by Vincent Cassel) will open in cinemas. The films were shot back-to-back over a period of nine months and were box-office hits in France, attracting over three and half million spectators. Interesting fact Richet financed his first film Inner City by gambling his unemployment cheques on games of roulette. Mesrine: Public Enemy Number One is on selected release from Fri 28 Aug.